Layers of Earth are sculpted and tiered by time — and sometimes by humans. What are the consequences of our rapid excavations? 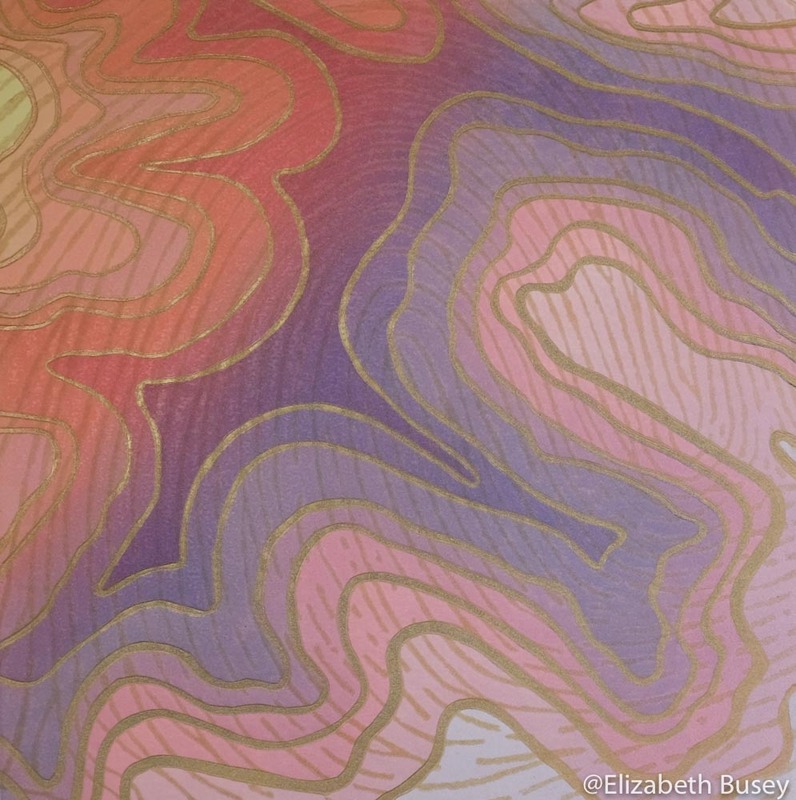 This linocut is made very literally with layers — of color. Find out how I decide which color comes next in this blog entry.